STAFF from Emersons Green Primary School had a star-studded trip to London for the teaching profession’s equivalent of the Oscar. STAFF from Emersons Green Primary School had a star-studded trip to London for the teaching profession’s equivalent of the Oscars. 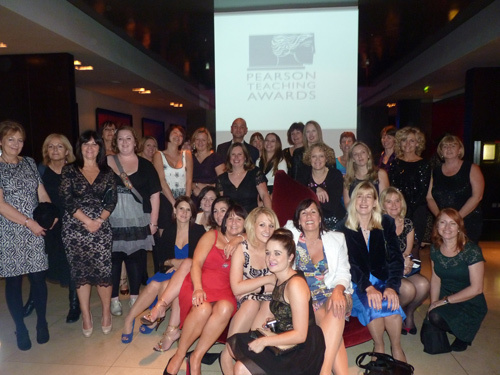 The school was in the finals of the Pearson Teaching Awards 2013 after winning the regional title of School Team of the Year. Although Emersons Green did not come away with one of the top prizes, the 31 staff members who were able to make it to the capital said they felt privileged to be there as one of only 66 winning teachers and schools in the audience, shortlisted from 24,000 nominations. “The day was fabulous from start to finish,” said school administrator Julia Dunn. Head teacher Jan Isaac and her team watched at the glittering ceremony at the Theatre Royal hosted by Clare Balding as the ten gold Plato awards were given out by celebrity presenters including Mo Farah, Sir Terry Wogan, Ronnie Corbett and Dame Doreen Lawrence. The event was shown on BBC2 on Sunday October 27. The judges who visited Emersons Green Primary praised the atmosphere, enthusiasm, teamwork and commitment at the school. 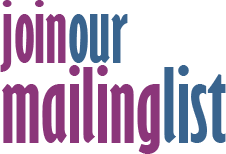 “The opportunities provided for pupils through the caring ethos and total inclusion which infuses this school is inspirational. Pupils leave Emersons Green with a life-changing and life-long sense of respect,” they said.